Just wanted to tell you how pleased we are with our new pool in Bartonville. 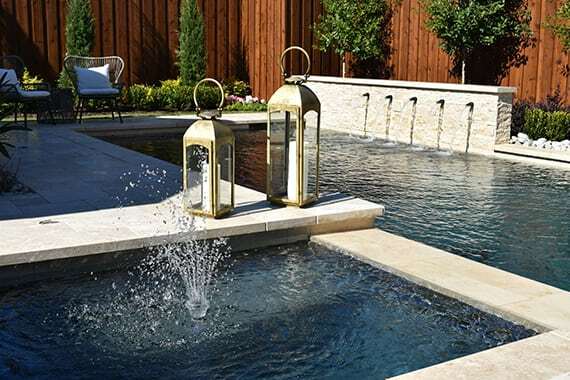 We chose Robertson Pools because we felt confident that you would build a pool that would last and look exceptional. We have a large slop on our property from side to side, and from the minute we started talking to our designer, Tony Martin, we knew he would take care of that issue. His design is everything we wanted and more. David Saulmon, our Field Supervisor, is exceptional in every way. He responded quickly to our questions, and still does. Every member of the team seems to be an expert in what they do. Jacob gave us some great ideas for the kitchen and it is great. It might have been nice to know when folks were going to show up, but Tony warned us that this would not be the case, so we were prepared. We have never had a pool before and the office staff and service guys have been really helpful in getting us started. We would highly recommend your company to anyone. You should by and see the finished project! We are first time pool owners. 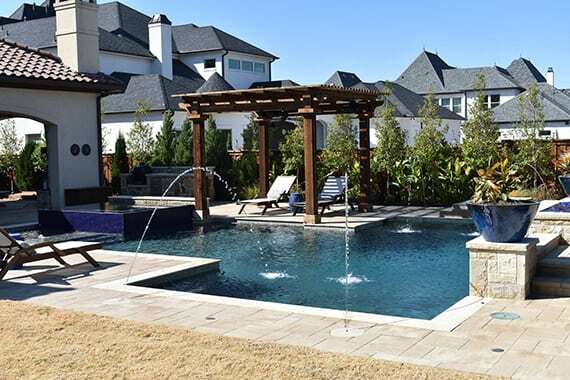 Our friend recommended Robertson Pools, and we are very glad we chose your team. A big thanks to Tony for helping us with the design phase and letting us know what to expect. Kudos to David and his team for the excellent construction work. Everything was top notche. Any problems or questions we had – they were resolved quickly. Our neighbor across the street stays home and told us multiple time show the crews show up, work hard, and clean up their mess at the end of the day. We were impressed with hose the job site was as organized as can be expected, messes were quickly cleaned up, no trash or debris left behind, and we were well informed what to expect and scheduling. The pool was finished a little over a week ago. We have been outside every evening since, enjoying our new backyard oasis. Several Friends and neighbors down the street have come over to check it out. We have recommended your team to all. Thanks again! Just wanted to take a moment to let you know how pleased Jim and I are with the completed stonework throughout the yard, pool, and pergola. It turned out better than I could have hoped for! The crew of 6 that worked until practically dark each day last week are truly artists! Thank you for “hanging in there” with me as we continued to tweak the design…especially raising the area for the pergola, widening the pool, additional decking, and changing the waterfall areas to stone. Heck, it’s only money, right? Now, looking forward to the tile guy completing the pattern on the spa and even more…anticipating the clean up crew! Just wanted to thank Robertson Pools for the beautiful job on our pool renovation. It turned out even better than we expected, and working with a company who stands behind their reputation was priceless for us. A special shout out to Marc and Paul for going above and beyond whenever it was called for! Customer service is everything to me and y’all really came through! I’m writing to thank you and express our satisfaction on our recent pool purchase from your company. Our experience from sale through completion of the work by your crews has been outstanding. The initial sales process was open and provided us with options that no other company had provided, and gave us a level of transparency into the process and our alternatives that enabled us to create a realistic vision of what we could do working within our budgets and building constraints. More importantly, the work performed by the Robertson construction crews has been exceptional. The key to our satisfaction has been honest, plain communication. Finally the construction crews have been all dedicated, hard working folks who have been thoughtful to our needs and are clearly excellent tradesman. 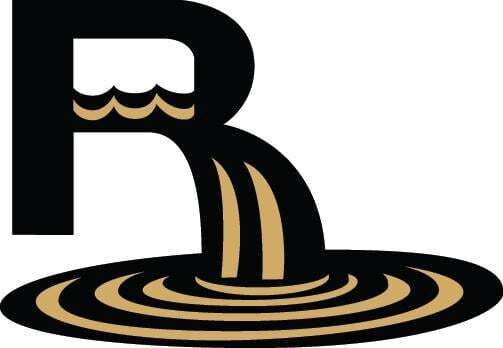 The fact that you have so many folks who have continued to work for Robertson’s for such a long time is a testimony to the way you run your operations. We are so very pleased with the results from Robertson’s and so excited about our new pool and cabana. We are happy to provide recommendations and references to your work for future customers. Rick and I want to thank you and Robertson Pools for the excellent service y’all have provided in building our pool. Tony Martin is an excellent salesman. He listened to our wants and desires and put those to work within our monetary budget. 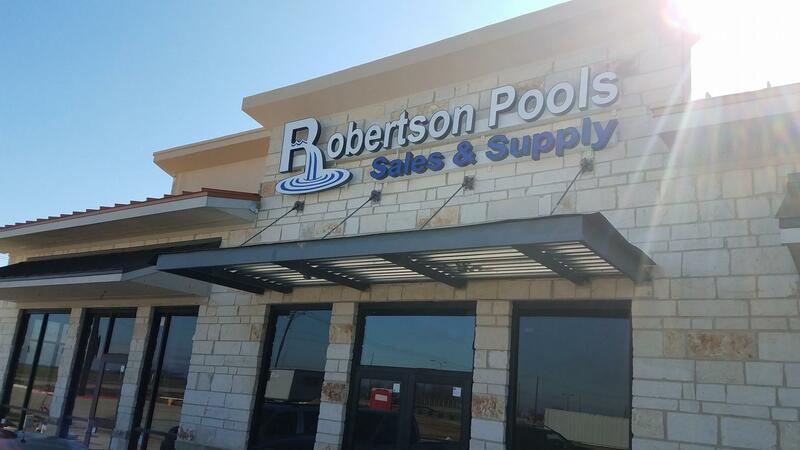 We were so confident in his ability of explaining Robertson’s building excellence, that we didn’t even look for another pool company. Our Superintendent, David, is excellent! He has been so thorough and patient with us with all of our questions and calls He is an extremely great representative of your company. I have waited 25 years to get a pool. So far, y’all have exceeded our expectations in every way. The crews have been excellent, friendly and professional!! Just wanted to take a minute to express my gratitude for David’s work; he’s been the best contractor I’ve worked with EVER, he was punctual, cared about my requirements, kept a clear and communicated path during the entire construction and ALWAYS returned my calls promptly. He even re-explained some of the backwashing procedures and more. I wish to see that level of compromise more often but I’m sure David is one of a kind. My pool project is very close to be completed and I’m very happy with the result, I had some bumps on the road to get started but David’s work made the difference. We are very pleased with our construction supervisor David. He was the consummate professional. He always did what he said he would and resolved every issue that arose to our complete satisfaction. I am not the easiest person to please but I have nothing but the highest praise for David. Our pool turned out beautiful and David made the whole experience easy and pleasurable. I have rarely been as satisfied or enjoyed working with someone as much as I did David. My wife and I would like to thank you and everyone involved in the construction of our “Backyard”, not just our pool. The whole process from our initial meeting to the completion of the project was done professionally and in the time frame we were told it would be. We would especially like to thank Anita for the job she did keeping the project moving, working with us on any little changes we wanted and helping guide us through the process. Whenever she said something was going to happen, it happened the day she promised without fail. 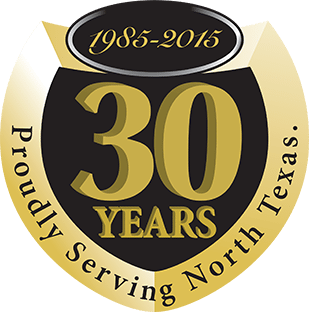 We have had many people ask how we liked working with Robertson Pools and we do not hesitate to recommend working with your company. Thanks again to all of your employees who had a hand in the construction process! I wanted to take an opportunity to thank this amazing team for the= great journey on building our dream pool. Our pool has met and exceeded everything that we envisioned! I just don’t think it gets better than this! We had very few hiccups and the ones we had were just part of the normal process. I would build again with Robertson in the future and could just not be more pleased! Thank you for having such a wonderful company with amazing people that care so much about the end product and being there for the customers! Every single crew that came out was courteous, true craftsman, and so personable! I formed a bond with several crews that came out a few times. I appreciate their care in everything they did. It was apparent that they were not just “building another pool,” they truly cared about OUR pool! We had our pool remodeled by your company and it is beautiful! We want to thank you for the great customer service. Every problem was taken care of in a timely manner. Your staff has been very professional, accommodating and just as important, friendly from the start. The showroom had a lot of finished product for viewing and the salesman was very good to take us step by step through the process while not being pushy. Dale has been a great “go to” guy from day one, he is a pleasure to work with. No concern was too great or too small. John is a genius about pools in general and was very patient when training me how to use the spa remote. I have not meet Al but he has been very helpful over the phone, he and Mac gave me a cleaning schedule that worked around my yard service. Also, all the work crew were very pleasant when working on the remodel, the work space was clean at the end of each day. We have several friends that have shown interest in our beautiful pool and we will be more that happy to recommend your company. Customer service is very important and your staff deserves to be recognized. “Richard Wittmann was the service technician for my filter cleaning/7 point service. He was on time, very friendly and professional, and answered all of my questions. He left the yard area looking perfect! Great job! “I wanted to thank all of you that took a part in the building of our new pool. There were some challenges along the way but the Robertson’s Pool team handled each one of them in a professional and courteous manner. Both Julie and I want to thank everyone for a really good job with what I am sure was a difficult client, to the support team in the home office, who were always very helpful and to the crews that worked on the pool, a thanks to the techs who came out to show us how to work our new pool and who came back to show me again and to take care of some small things. And Aaron you were right when you said I would be happy with a Robertson’s pool – we are. Thank you all.